Authentic Italian cuisine. Restaurant offering friendly service which is perfect for families and groups. This Italian restaurant is ideal for a casual, family-friendly dining experience. They offer a full bar, private rooms & even allow you to choose the music played in the dining room. 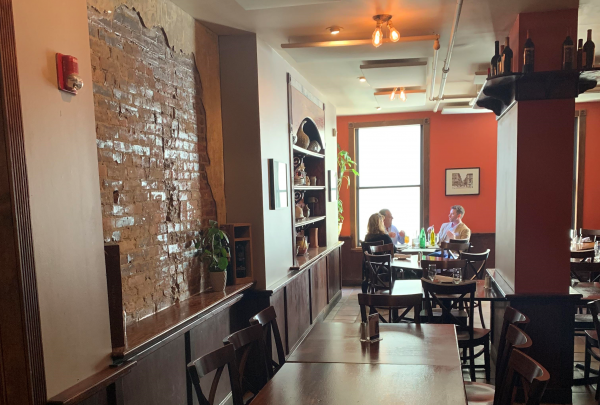 Spasso Italian Grill offers delectable food in both indoor dining space, as well as, in its beautiful al fresco setting. Discover one of the oldest amusement parks in the world. Best known for its amusement park, the Wiener Prater invites you on a journey full of discoveries. 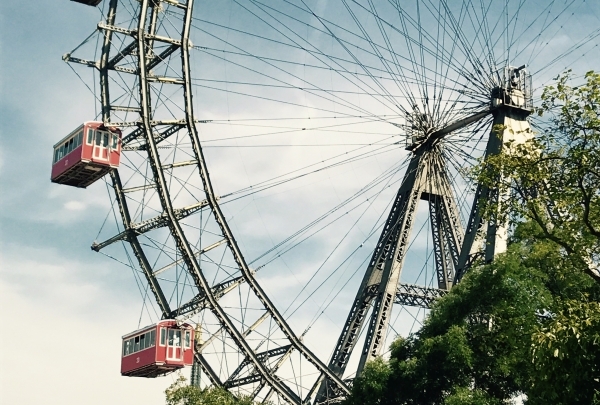 Take a ride of the world famous Vienna Riesenrad, a Ferris wheel that was erected to celebrate the 50th anniversary of the reign of Emperor Franz Josef I in 1897. If you would like to relax, the Vienna Prater also features forest and meadows. Do not miss a visit! 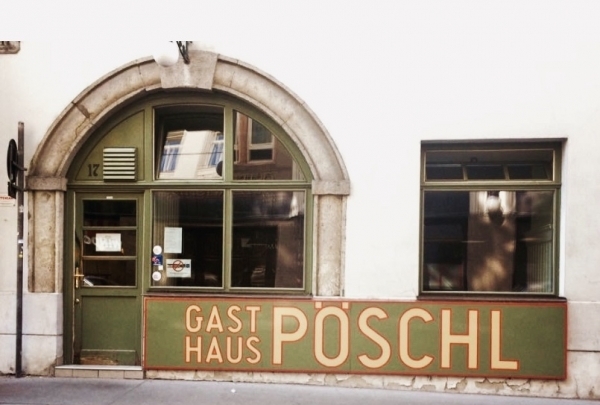 Place to be for lovers of Viennese cuisine. A truly Viennese restaurant. Relish delicious food in beautiful ambience without a touch of kitsch and pseudo-homelike decor. Perfect Viennese cuisine and a fine wine list featuring selected regional wine is bound to impress you. You will also find their service to be top-notch. The tables here are almost always occupied making prior reservations a necessity. At the Sacher Confiserien, you will find various selections of the finest chocolate specialities. 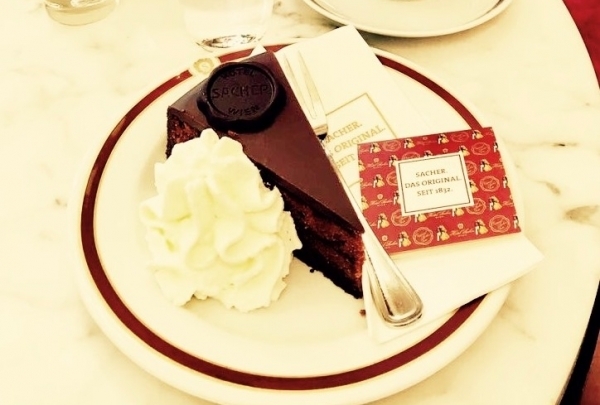 Of course, the Sacher Torte is one of their most sought-after items. A small tip to tell the original Sacher Tarte from the rip-offs is to look for the "Hotel Sacher Wien" chocolate seal. A real Vienna souvenir and a must visit while in the city. L´adresse is a French concept store in one of Vienna´s most popular neighborhoods. Owned by a mother-daughter duo, it offers everything from exclusive clothing to magnificent decoration that is beautiful and eco-friendly. 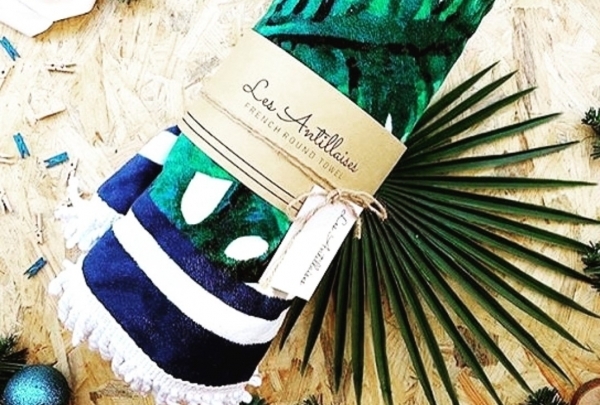 Most of the items are hand-made and selected very carefully. Every visit is worth it, as there is always something new to be discovered.